Prime Minister Theresa May's EU withdrawal deal has been rejected by MPs for a second time, throwing her Brexit strategy into further confusion. MPs voted down her deal by 391 to 242 - a smaller defeat than when they rejected it in January. The PM said MPs will now get a vote on whether the UK should leave without a deal on 29 March and, if that fails, on whether Brexit should be delayed. She said Tory MPs will get a free vote on a no-deal Brexit. That means they can vote with their conscience rather than following the orders of party managers. If the Commons declines to approve a no-deal Brexit in a vote on Wednesday, a vote on extending Article 50, the legal mechanism taking the UK out of the EU on 29 March, will take place on Thursday, said Mrs May. In 1961, Lee and Jack Kirby created The Fantastic Four for Marvel Comics and went on to create titles including Spider-Man and The Incredible Hulk. Lee's wife, Joan, died in 2017 - also aged 95 - but he is survived by his daughter, JC Lee. Speaking to celebrity news website TMZ, JC said her father was "the greatest, most decent man". 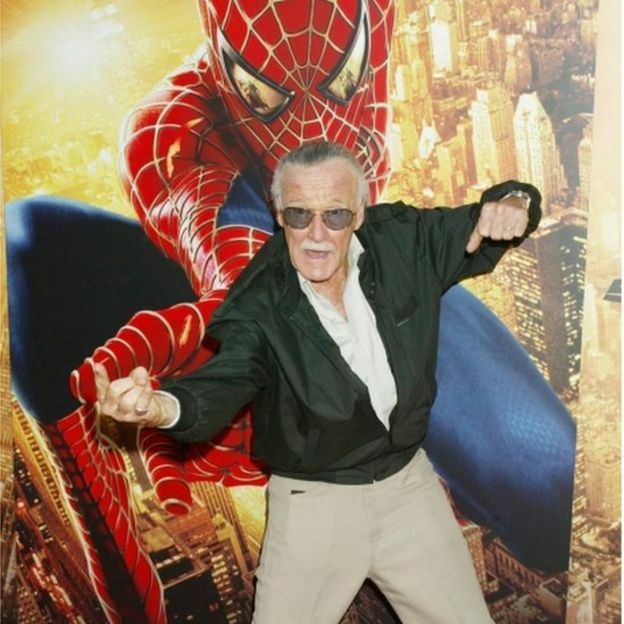 The legendary comic book author died at Cedars Sinai Medical Center in Los Angeles on Monday after a medical emergency, according to Variety magazine. Bob Iger, chairman of the Walt Disney Company, which bought Marvel Comics for $4bn (£2.5bn) in 2009, called Lee "a super hero in his own right" in a statement. "The scale of his imagination was only exceeded by the size of his heart." The Library of Congress and US Copyright Office outlined the new set of exemptions to the Digital Millennium Copyright Act (DMCA) in a "final rule" document (PDF) spanning 85 pages. In it are several new protections that legally allow consumers and repair shops to hack the firmware on devices like smartphones, tablets, smart TVs, mobile computing devices, and several other gadgets where technological protection measures (TPMs, but not the same as a Trusted Platform Module) stand between the consumer and a functioning product. even covers "computer programs, where the circumvention is undertaken on a lawfully acquired device or machine on which the computer program operates, or is undertaken on a computer, computer system, or computer network on which the computer program operates with the authorization of the owner or operator of such computer, computer system, or computer network, solely for the purpose of good-faith security research and does not violate any applicable law, including without limitation the Computer Fraud and Abuse Act of 1986." 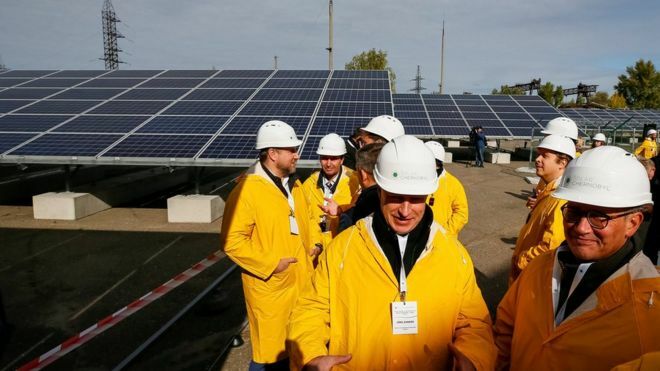 Ukraine launches its first solar plant in the abandoned area around the former nuclear power station. 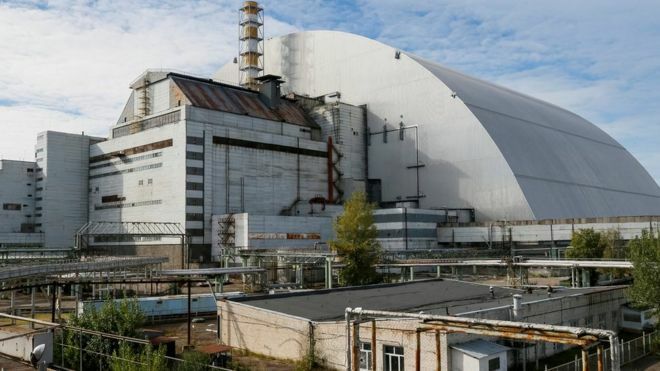 The area around the plant is now part of an exclusion zone spanning 1,000 square miles (2,600 sq km), The Chernobyl plant was decommissioned and forced to close in 2000, Ukraine has now launched its first solar plant in the abandoned area around the former power station. Jsettlers is fully functioning copy of settlers 3, only a few minor things missing, e.g. ui, ships. I've been doing alot of work to bring HGN's forums up to standard with the latest technology. Website is now running latest version of SMF. I have implemented bootstrap and used a fairly modern theme. There's still a fair amount of work to bring it up to scratch of where it needs to be but for now, it's at least up to date. 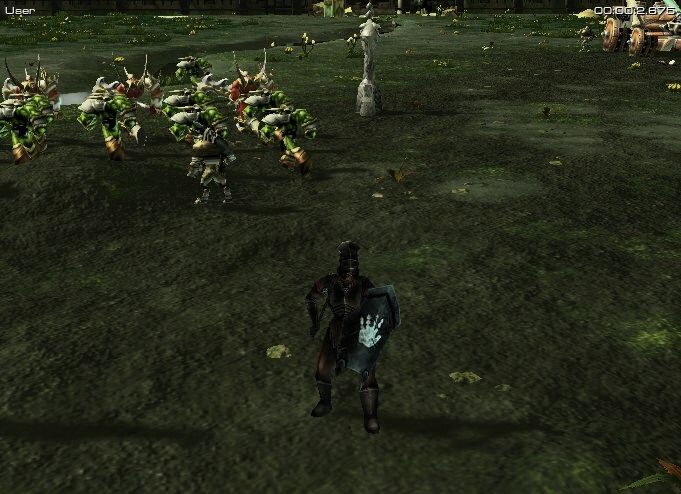 Update: Added back avatars on board, auto-videos, sub-forums, board icons, various fixes, https forced for security. We're going back in the time machine. One year into HGN hosting S.t.a.l.k.e.r Roleplay. Here we go marked one. 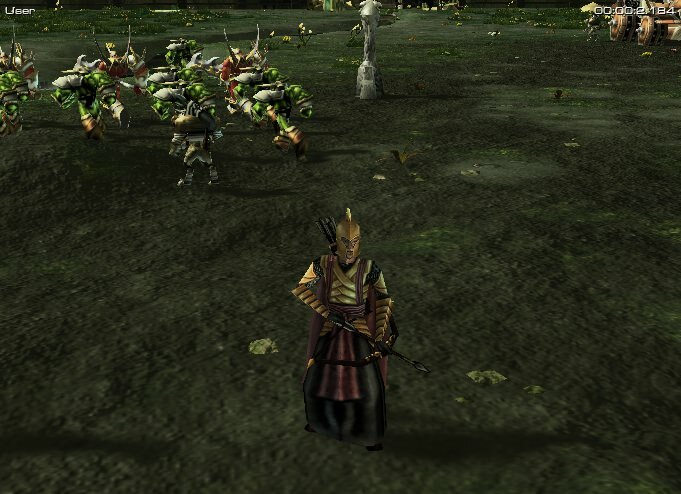 Two elf models, ports from warcraft 3. 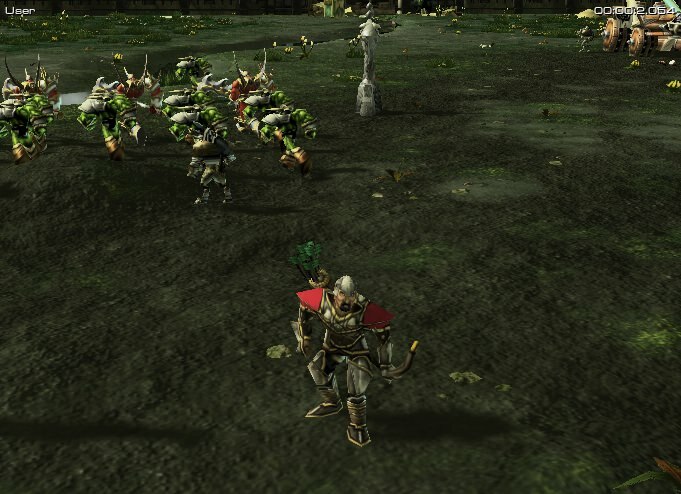 Footman with peasant head model, port from warcraft 3. Uses default footman textures. 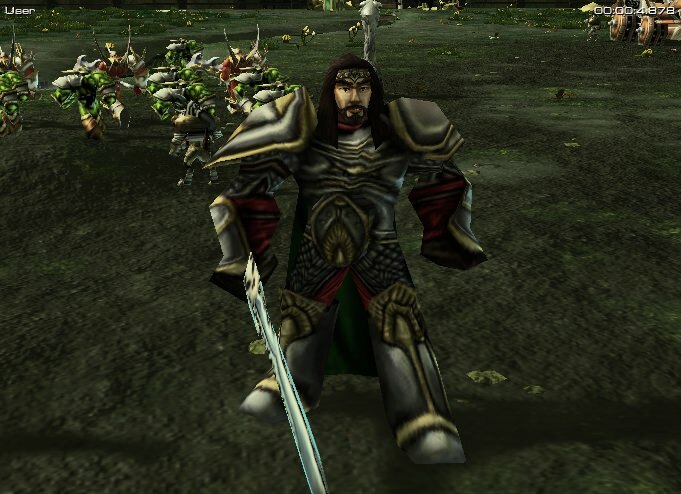 Aragorn hero model, reskin of warcraft 3 unmounted Arthas. This is so you can export models\assets from a map, many private maps feature assets you cannot obtain elsewhere and stifles the development of SC2, credit should still be directed towards the asset developers. You have to download an MPQ Editor. In this case I used the first hit at Google.com: http://www.zezula.net/en/mpq/download.html Important: Choose the "MPQ Editor with listfiles ..."
I downloaded the program, next? Type this into you search and look through the hole Cache folder. All these files have a crypted filename and I don't know the algorithm. There are two possibilities. Download the chosen map once and then look at the dates of the files. Compared the file time and choose the latest one. It looks like that.  Run Starcraft 2 and start a lobby with the map you wish to use, let it download. Exit the game. Now go back to this folder, search *.s2ma file and copy any of these files you found to a seperate directory. Since you are after models, typically the larger the .s2ma file, the more likely that it's the map you want to unpack, so start opening the maps until you find the resources you are looking for. .m3 format and textures are located in assets/ - Right click on the desired content you want to export in the program and press "Extract" and save to a directory. Then load up whatever map you want to use and import the assets, make sure the folder structure is the same. Network Notifications / Merry Christmas and a Happy New Year 2017 #! Killing Floor 2 Public Server Hosted by HGN in the UK, no mods, custom maps. During its E3 conference last month, Ubisoft announced it’ll be giving away a free PC game every month for the remainder of the year as part of its 30th birthday celebrations. Known as Ubi 30, the initiative requires you have an active Ubisoft account (which you should have if you’ve played any Ubisoft game lately) and Uplay installed and you’re good to go. In June, the 2003 action-adventure Prince of Persia: Sands of Time stole the spotlight, however this month’s deal sees Sam Fisher slinking in the shadows behind it.